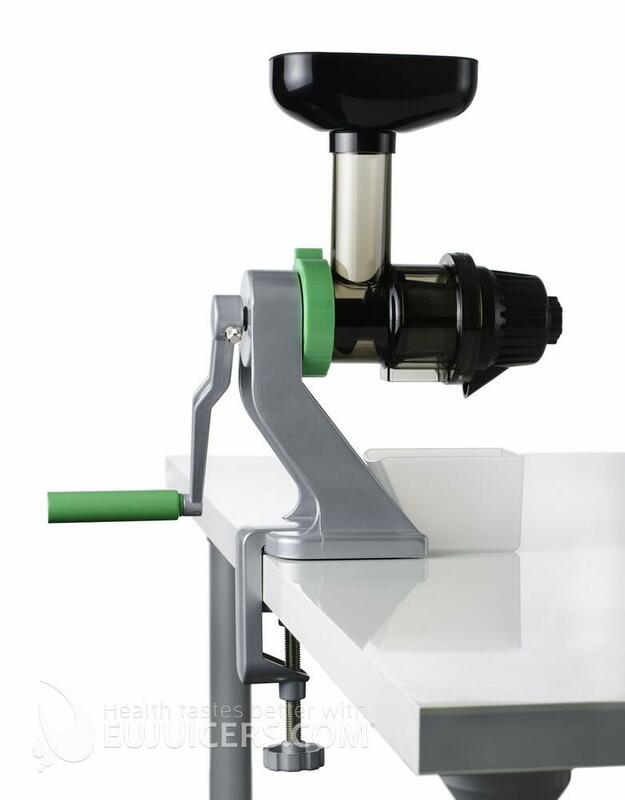 The robust construction and excellent clamping mechanism offer a solid base on any worktop thickness. 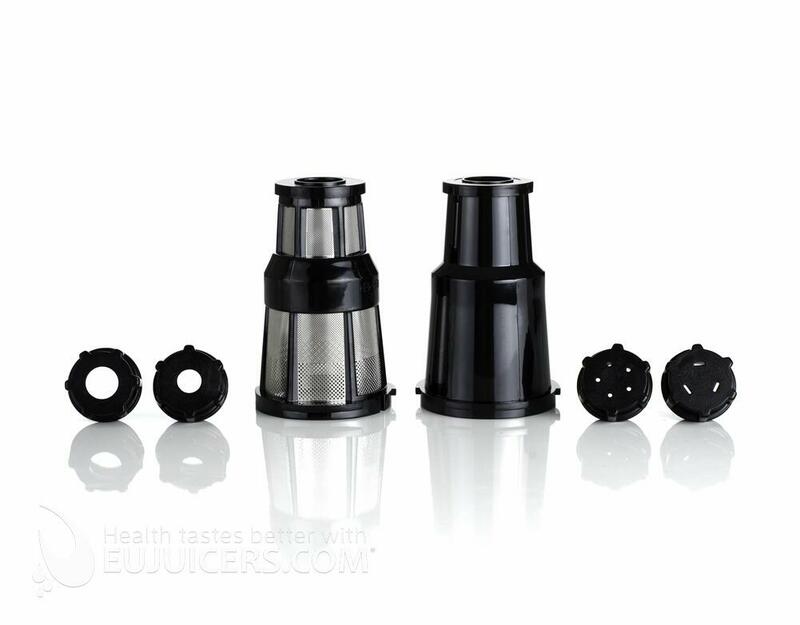 For wheatgrass, this juicer outperforms other brands of manual juicer, producing a drier pulp and less foam on top of the juice. 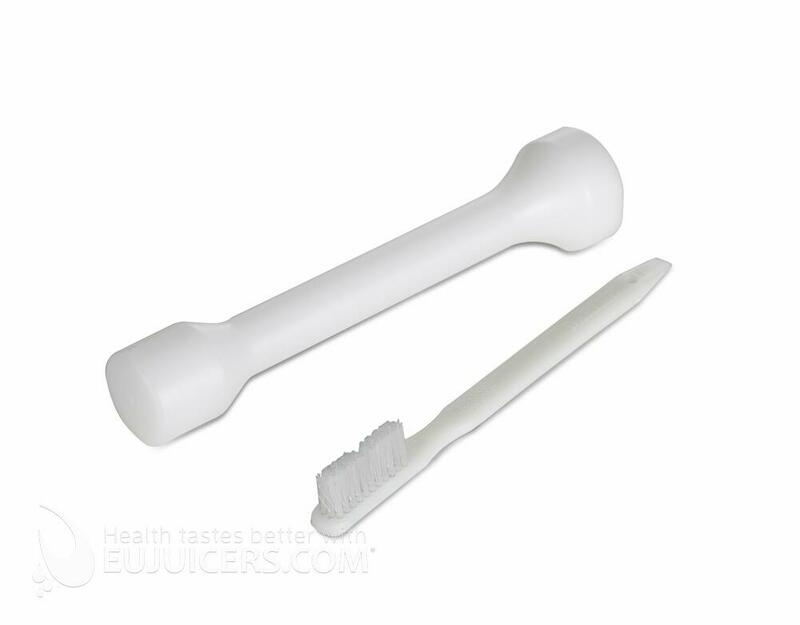 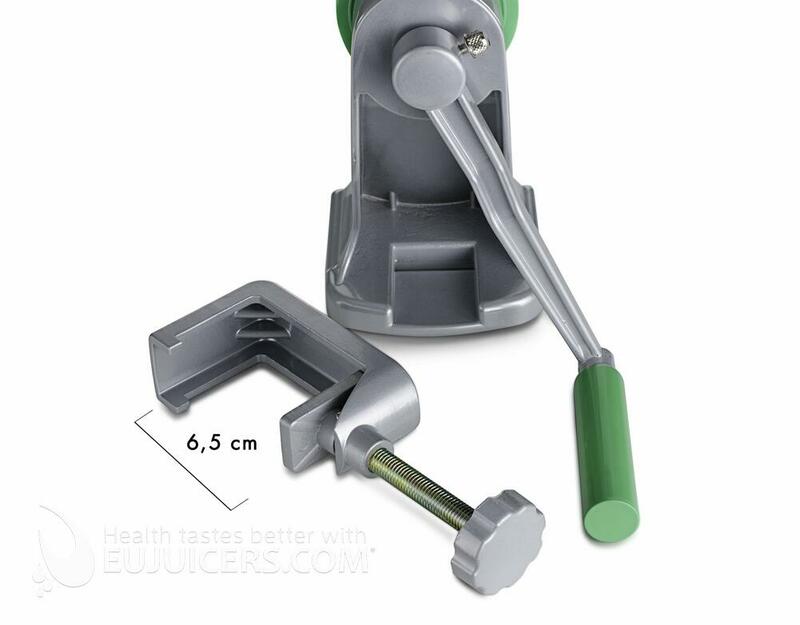 The juicing parts are similar to electric single auger juicers, so the Z Star is unique in its capacity to successfully juice fruit and vegetables as well as wheatgrass. 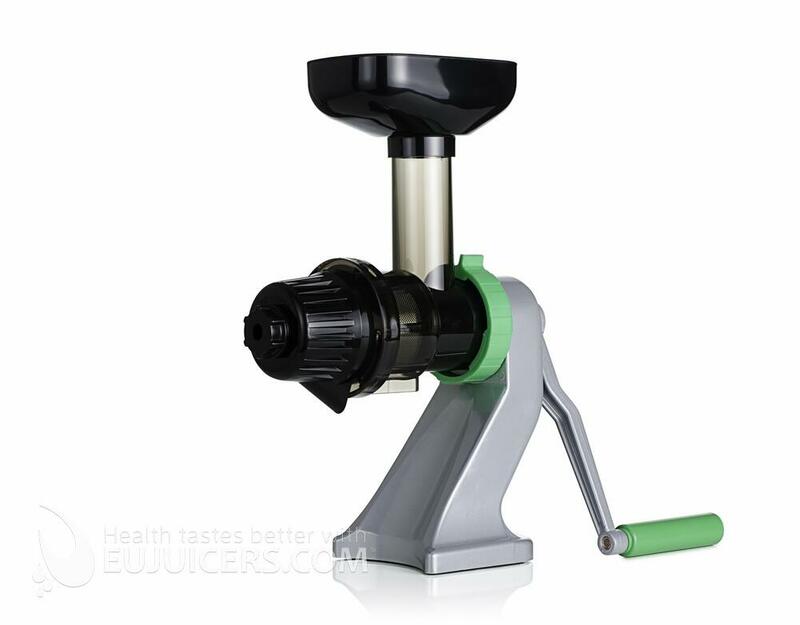 Other manual juicers make a brave effort at juicing more than just leafy greens - The Z Star actually delivers. 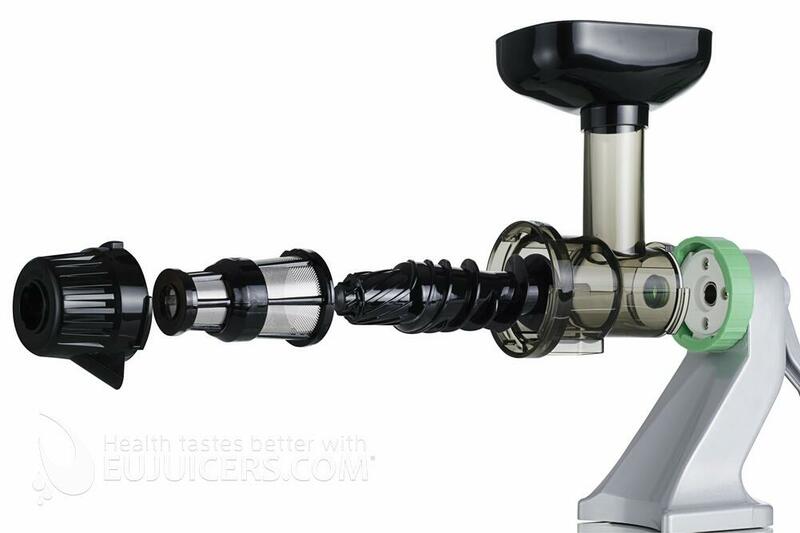 This makes it genuinely more versatile, offering fresh juice wherever you go without the need for electricity.